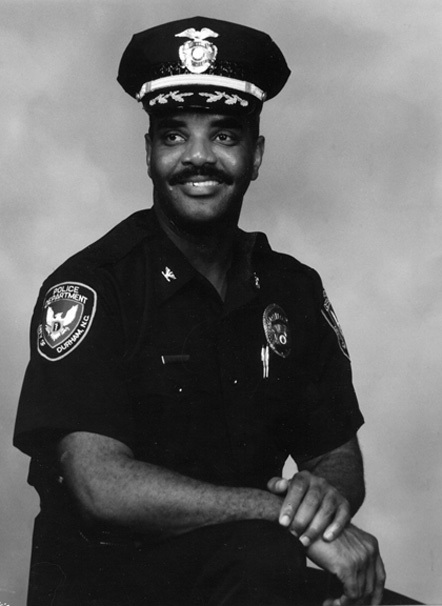 Durham native Jackie McNeil became the interim chief of police of the Durham Police Department in 1992 after Trevor Hampton resigned, remaining chief for five years. His accomplishments include establishing a Domestic Violence Unit and heading a task force aimed at reducing crime. Like his predecessor Hampton, McNeil pushed community policing efforts. He resigned in 1997 amid allegations of racism and sexual harassment within the department.